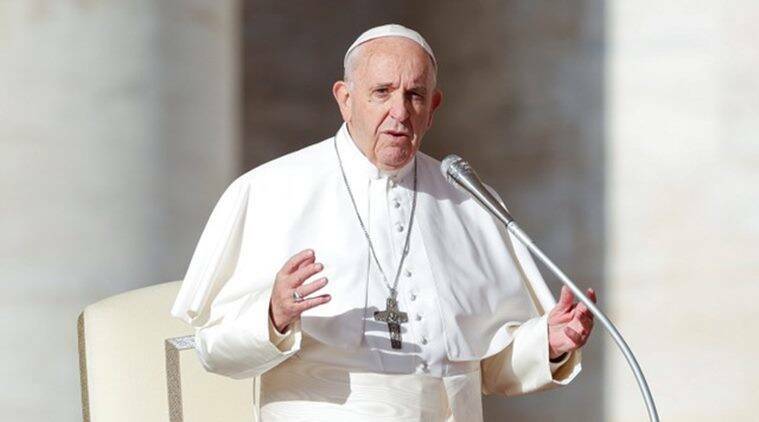 Pope Francis has exhorted governments to root out the causes of human trafficking and protect victims. Francis made the appeal while addressing faithful in St. Peter’s Square on Sunday. He encouraged people to denounce instances of exploitation and modern slavery and to resist indifference to victims’ suffering. He said many Catholic nuns fight human trafficking and urged everyone to join forces to combat the crime. Many women and minors who left African and eastern European countries to escape poverty have been forced to work as prostitutes in western Europe. Poor people in many parts of the world work in agriculture, domestic work and manufacturing while enslaved or otherwise exploited. Published on Sun, 10 Feb 2019 15:47:50 GMT, © All rights reserved by the publisher.